I was just eating lunch here at Karma Ling in France, and something sweet and wonderful happened. We spend the first 15 minutes of lunch in silence (which I very much appreciate), and after taking a bite of some veggie stew with rice, I started to tear up. It was predominantly an onion bite, but it wasn’t the onion in it’s usual way bringing tears to my eyes, but rather that the onion touched something in me. You might have the tendency to think that what I’m about to tell you is related to being homesick, but it clearly is not as I am very content to be right here where I am or where I am going. When I ate the oniony bite, it somehow triggered a connection to the people that I love back where I live. My friends and I often share meals and meaningful times together and this bite somehow brought me to a communion with these people, these friends that have somehow become my people, my community, those whom I care for and who care for me. I remember when I first moved there several years back, I went out the second night I was there and noticed many vehicles at the bowling alley so I decided to drop in and see what was happening. After I made my way through the parking lot of chest-high wheeled Monster Trucks, I stood inside the door and noticed all the flannel shirts chugging beer and a voice arose within my belly that spoke very clearly, and out loud I might add: “These are not my people.” Somewhat sick to my stomach, I left, wondering what on earth I had gotten myself into in moving to this smaller town on the N. California coast. 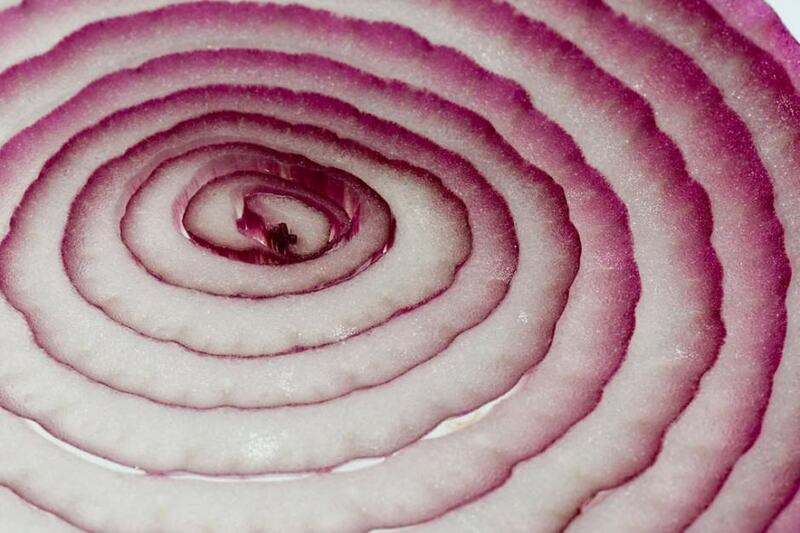 But now, in that bite of onion, I realize that I have found my people. This feeling of connection to my town It wasn’t a homesick feeling at all, as I feel very content to be where I am right now, but rather was simply an appreciation of that which I do have. The more I sat there in silence, the more I recognized that it was not just the people in my town, but the entirety of my life that I appreciate. The people in my life make up a particular constellation which is more telling than any orientation of planets rising in some Taurine or Aquarian house. It is fully reflective of me. I love this life, fully tempered with occasional struggles and challenging characters.. This life is my constellation, and am deeply appreciative of everyone and everything that comes together to make it just as it is. Just exactly as it is. Somehow in that bite of onion, mixed with a little carrot and rice, it became clear.